Learn about Quantum Creating, the Law of Attraction and Cosmic Ordering and discover how to tune into the abundance in your life. Videos from Michele and experts including Marianne Williamson, Deepak Chopra exploring, healing and transforming your love life. Develop your own psychic skills in everything from reading Tarot to remote viewing. 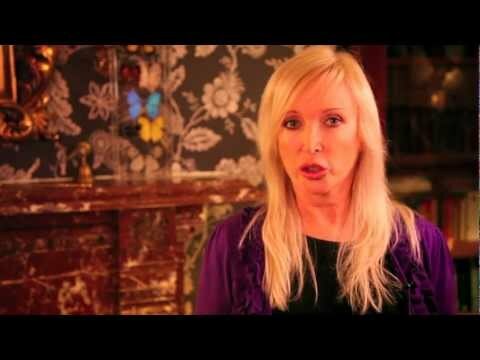 Emma shares her experience of having readings with Michele Knight's psychic team. Katherine has proved to be incredibly popular since joining us. She is young, honest and specific.